Virginia - They were two young journalists, eager and hungry for a story, fulfilling their dreams of working in TV news. 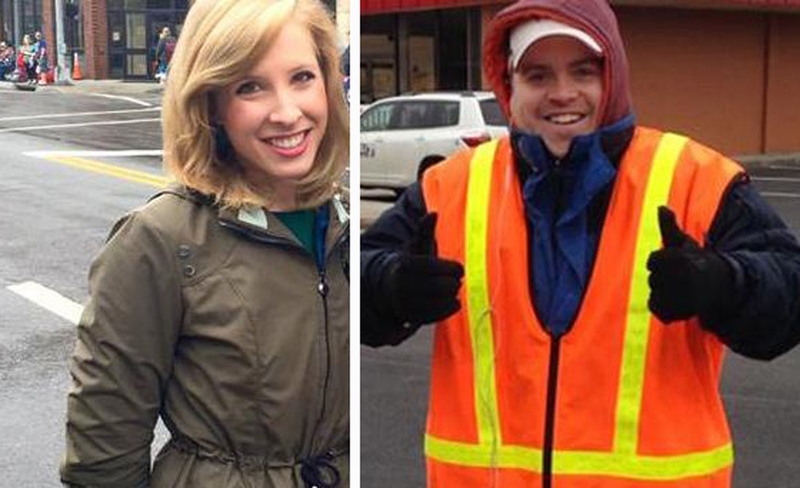 Reporter Alison Parker, 24, and cameraman Adam Ward, 27, were slain Wednesday doing what they love, gunned down by a disgruntled former reporter they once worked with at WDBJ-TV. They were on-air doing a story about the 50th anniversary of Smith Mountain Lake when the shots rang out, captured on Ward’s camera. “They were full of smiles and full of exuberance,” said Jeffrey Marks, the general manager of the Roanoke, Virginia, television station. The two worked as a team for the station’s “Mornin’” show, a time-slot where many broadcast journalists get their start. They covered everything from breaking news to feature stories about child abuse. Parker said in a promotional video for the station that the “most thrilling” thing she has ever done was take a trip to the Grand Canyon with her family and ride horseback down the canyon. 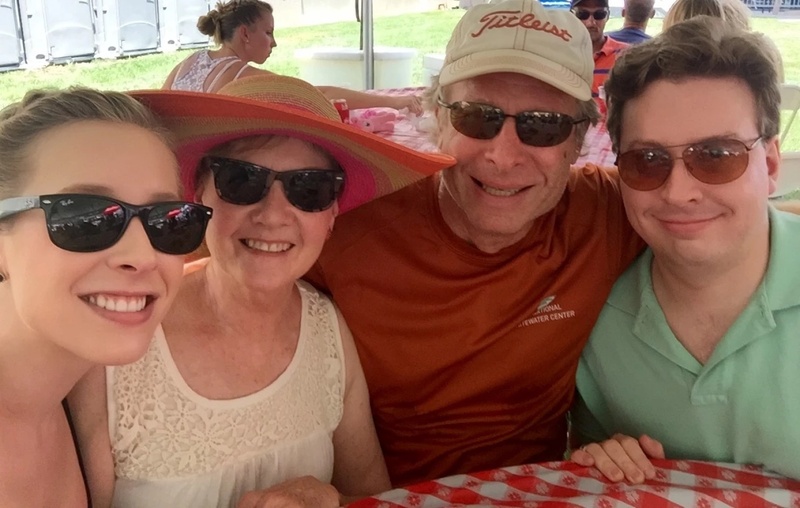 She enjoyed the arts — played trumpet and french horn in high school — and she loved Mexican food. “The spicier the better,” she said in the video. Ward, who played high school football, was a devoted fan of his alma mater Virginia Tech fan. He rarely, if ever, missed a game, and was a “happy-go-lucky guy” — even during the early morning hours. “He was the kind of guy you wanted to be around, especially at three in the morning,” said Jay Webb, a former meteorologist at WDBJ. Robert Denton, head of the communications department at Virginia Tech, said he handed Ward his diploma when he graduated from the Blacksburg school in 2011. Both Parker and Ward found love at the TV station. Ward was engaged to producer Melissa Ott, who watched the horrific shooting unfold live from the control room. Her last day was supposed to be Wednesday because she’d gotten a new job in Charlotte, North Carolina. Parker was dating an anchor and had just moved in with him. Her boyfriend, Chris Hurst, posted several messages on Twitter and Facebook. Recently, Parker had tackled a tough story on child abuse. But she also had a less-serious side: Her Facebook feed was punctuated with funny videos and photos of her smiling, ear-to-ear, often while on assignment with Ward. Her father, Andy Parker, spoke to The Washington Post.